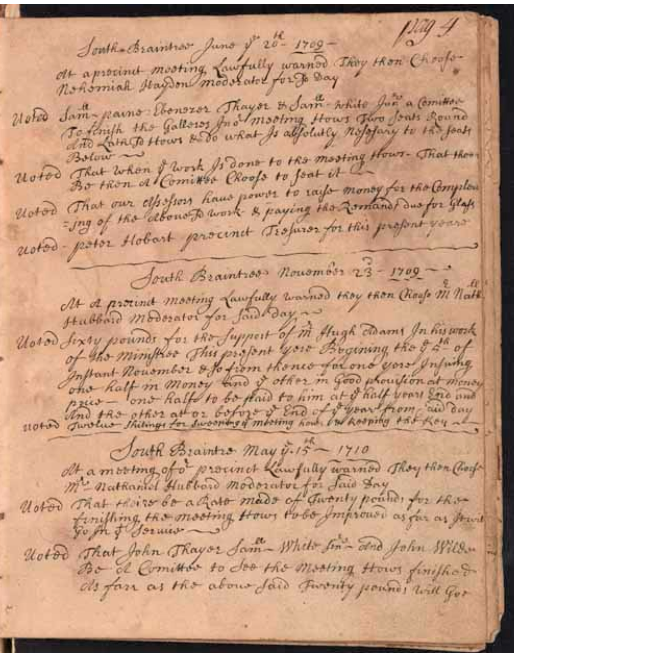 If you have found that some of your early ancestors in America lived in Massachusetts Colony and were of a specific church (Puritan, Congregational, and Christian denominations) you are in special luck. 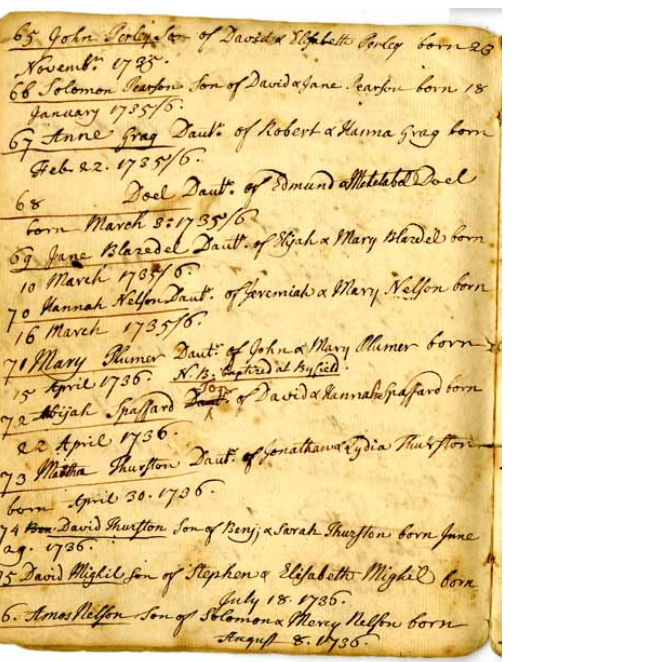 Now available online from the Congregational Library and Archives are the church records from many early individual churches in Massachusetts. 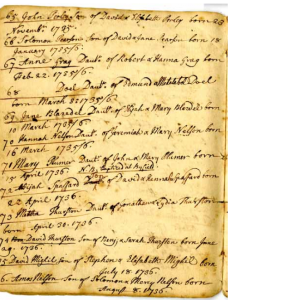 These records include church meetings and votes; births, deaths, baptisms, and marriages plus many other items related to church business. As you scroll down the collections where the church names and dates are listed some have written by them ‘transcription available’ – great news because of those you can now search. Those without the phrase are being worked on and will be available in the near future. Some of the earliest dates are the 1620s-1630s but most are the 1700s and some well to mid-1800s – so a long period of time. 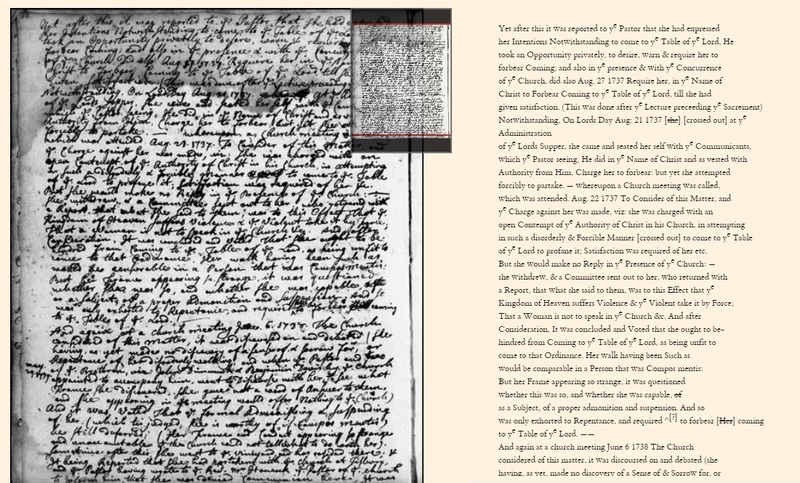 Even if the church you are interested in does not have the transcription yet, there is a history written of that church and the type of records that will be available. 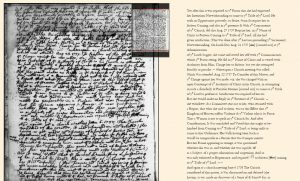 Once you click a scanned church record book, use the number arrows at the top center to move from page to page. Once you have a page of interest you can enlarge it and click to save it to your computer. Those that do have a transcription – remember this is trying to transcript colonial English – using words not used anymore. Check out the site. 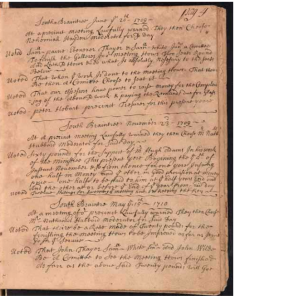 Photos: Church records from Braintree-First Church – 1709; Falmouth Congregational Church record for 1737 with transcription and Births recorded for the Georgetown First Congregational Church in 1735-36.